Subaru Outback - Subaru Outback Forums > Vendors > Vendors' Playground & Reviews > NWRS - The Subaru Supplier for YOU! 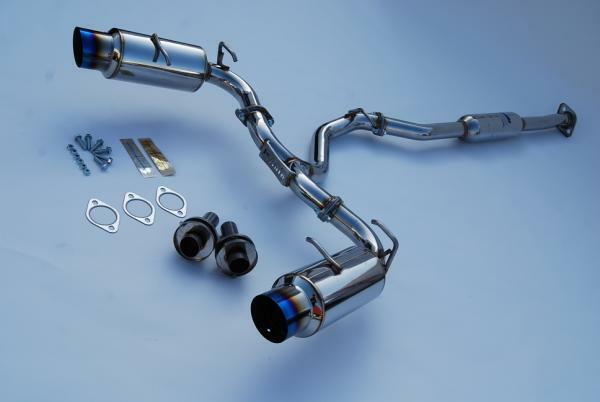 Northwest Rally Sports here with lots of goodies in stock! Fresh shipments are rushing in and rushing out daily because of our very fair and reasonable Prices. 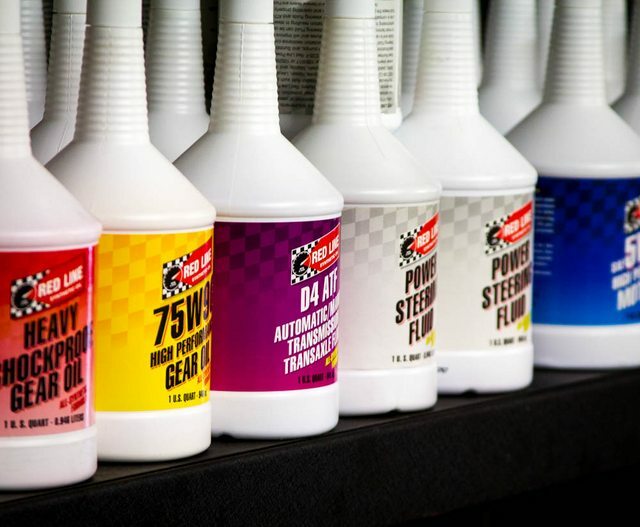 Check out our online inventory and see why people love our high quality product selections, fast and reliable shipping, and superior customer service! Well, we can do everything from in-shop installations, custom product fabrications, supplying additional requested products, and even producing our own NWRS custom products! 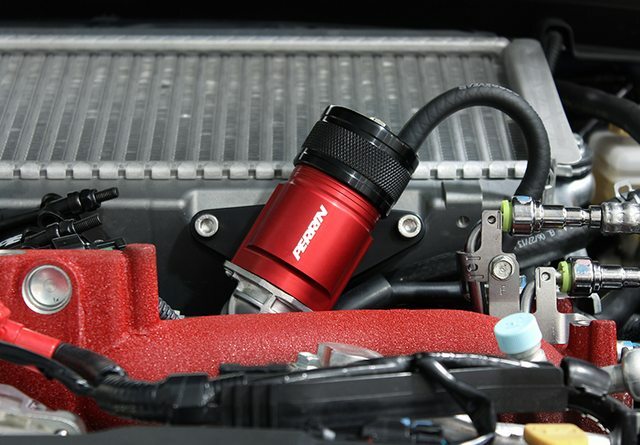 If you are local around Bellingham, WA take advantage of our excellent rates and prices in shop. Shopping and don't see something you're looking for? Email us at [email protected] and we'll take care of it and find it or add it for you. 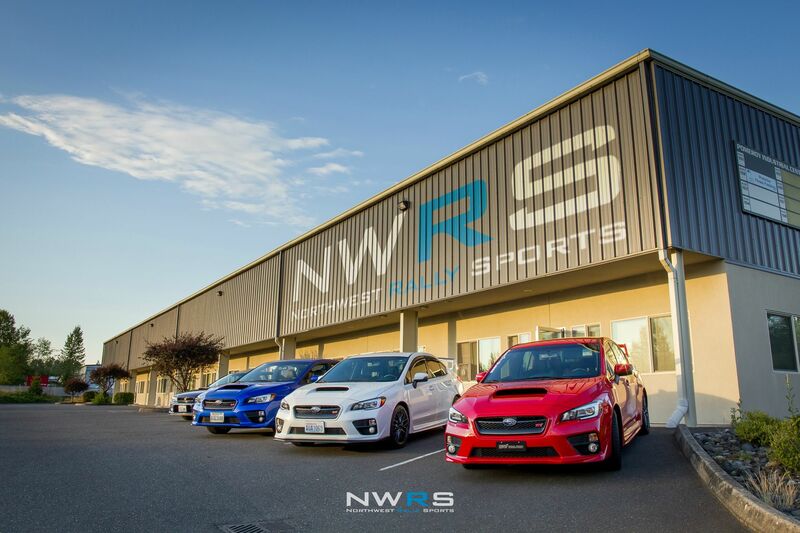 NWRS is here to please the Subaru community. We are 100% committed to Subaru's and supporting the Rally Sports Scene. 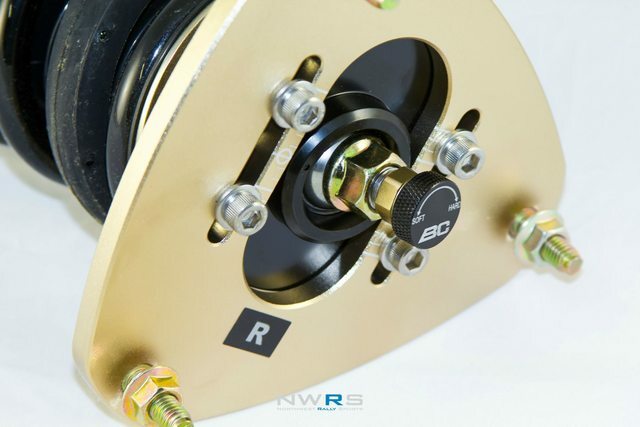 If you want your car to go faster, be more reliable, and pay fair prices doing so, then NWRS has you covered. Go to first new post Do I stay or do I go?